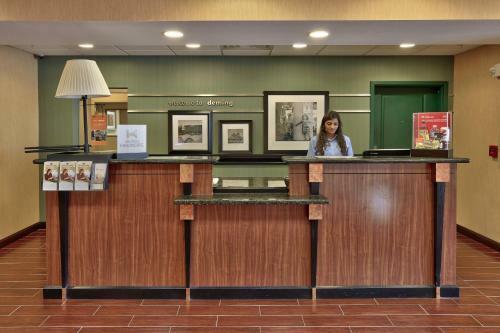 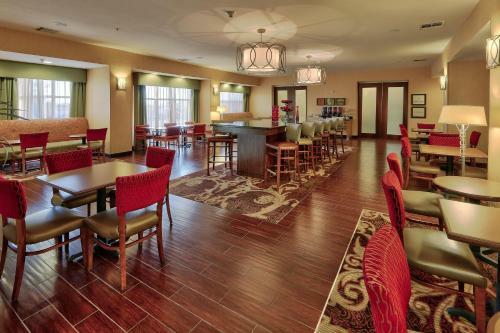 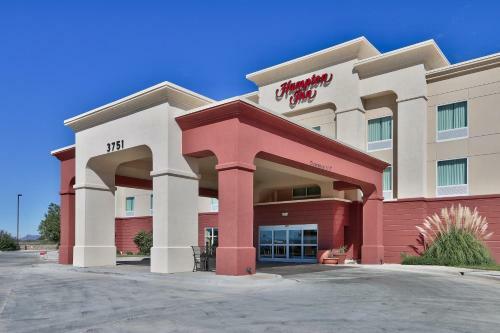 This Deming, New Mexico hotel offers a free breakfast and free high-speed internet access. 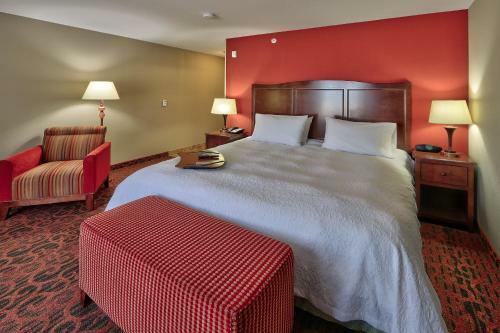 Deming Luna Mimbres Museum and the Deming Center for the Arts are minutes from the hotel. 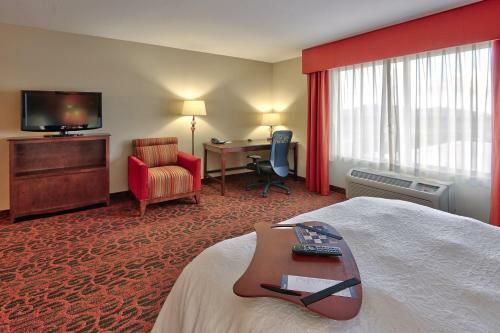 Every room at the Hampton Inn Deming, New Mexico provides a flat-screen LCD TV. 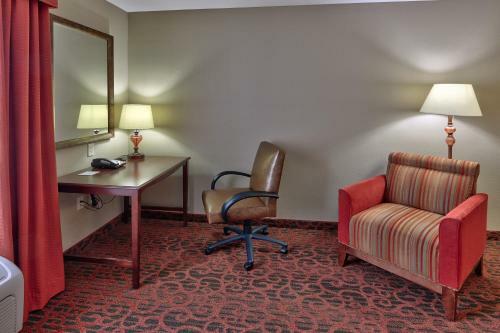 An iPod docking station, a microwave and a mini-refrigerator are also included in the rooms. 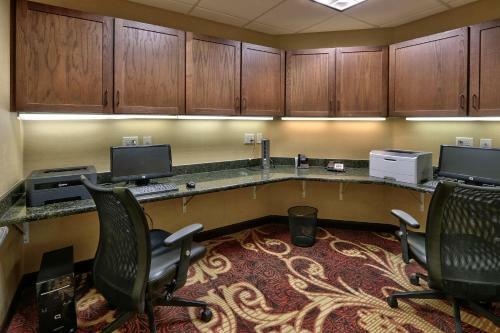 The rooms also offer a coffee maker and a work desk. 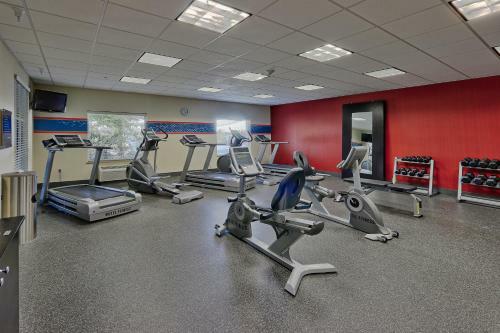 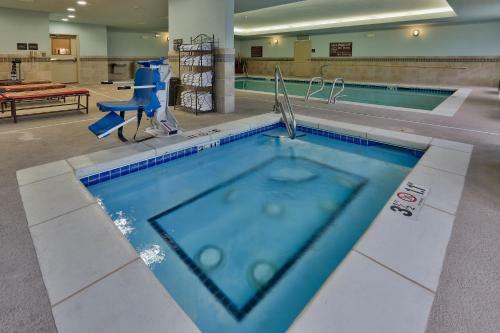 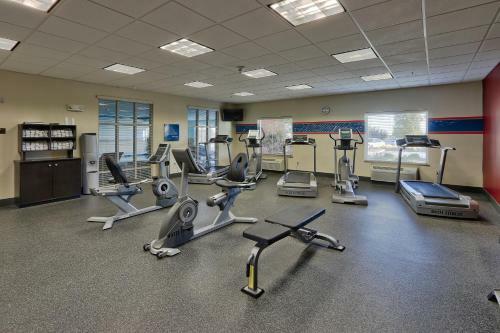 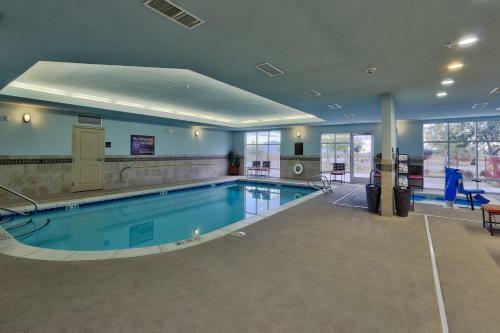 An indoor pool and a fitness room are on-site at the Deming Hampton Inn. 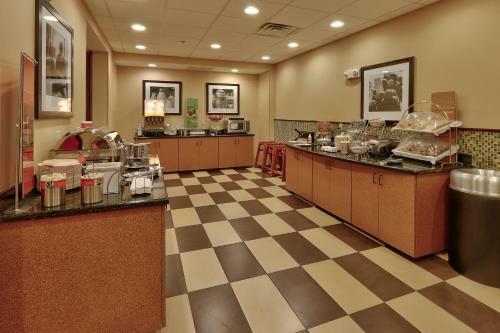 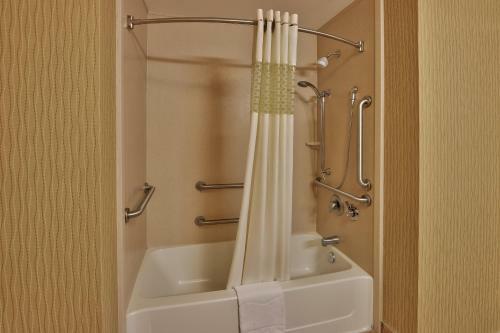 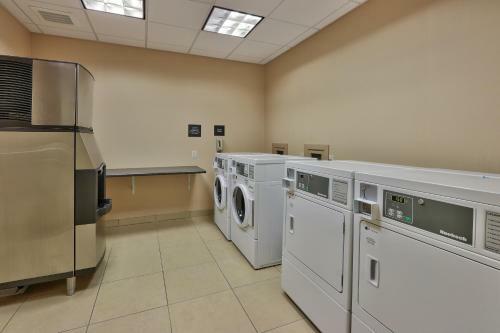 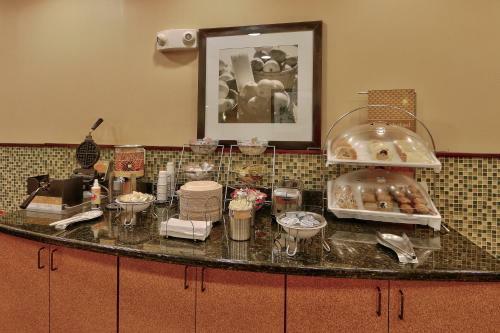 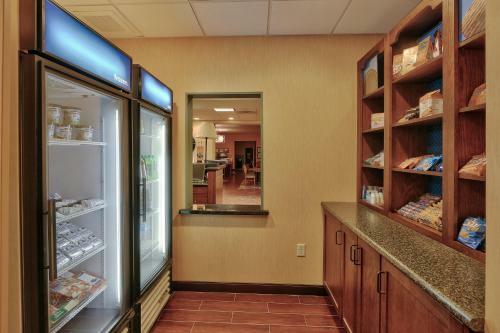 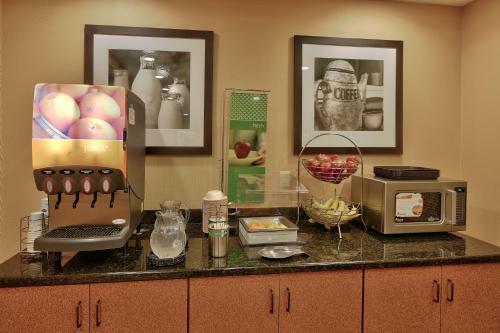 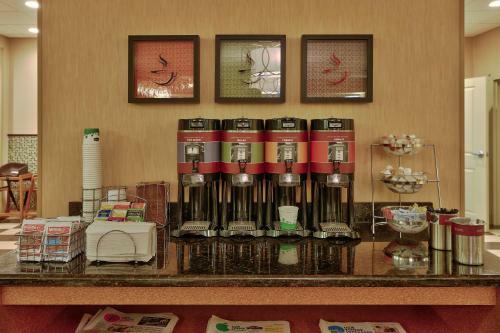 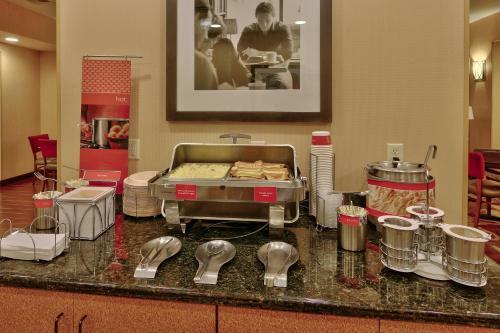 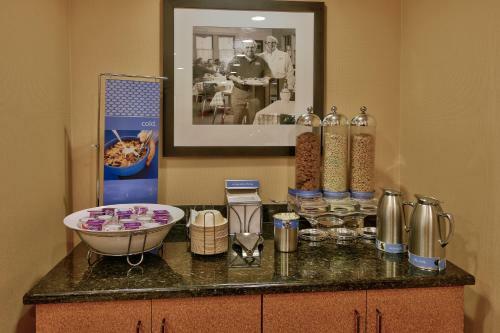 The hotel offers an on-site snack shop and laundry facilities. 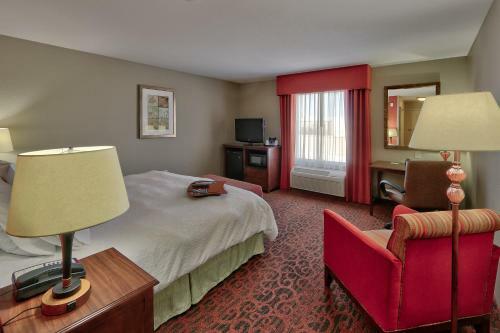 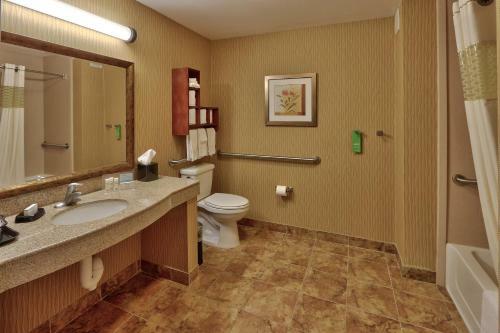 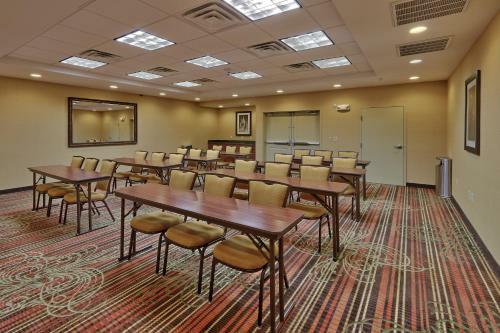 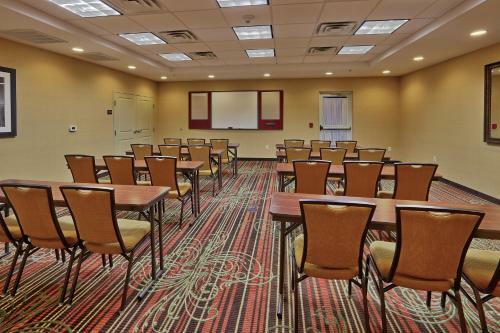 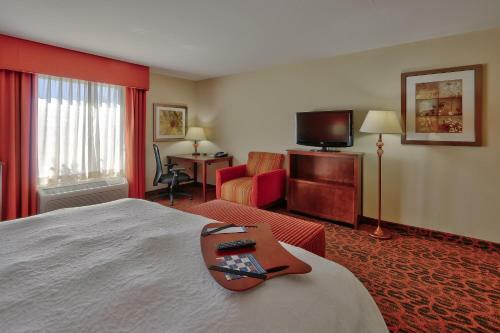 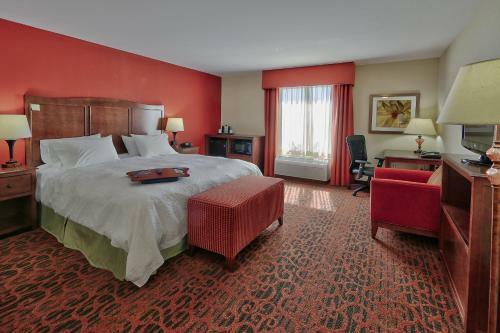 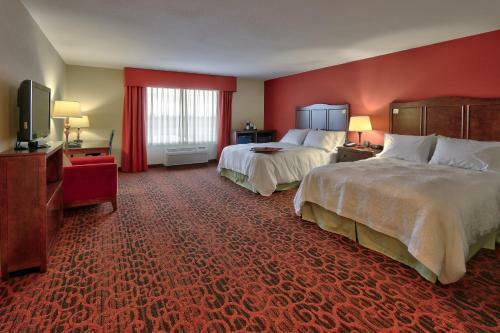 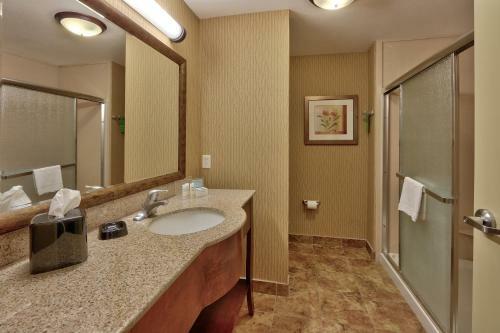 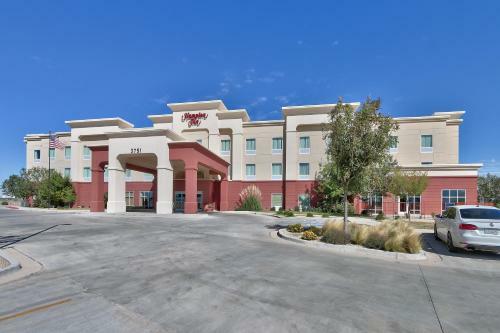 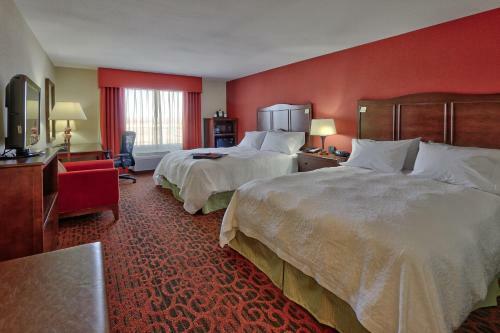 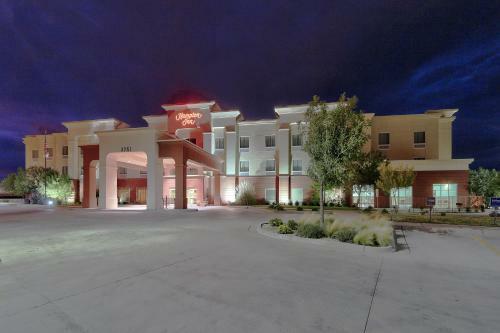 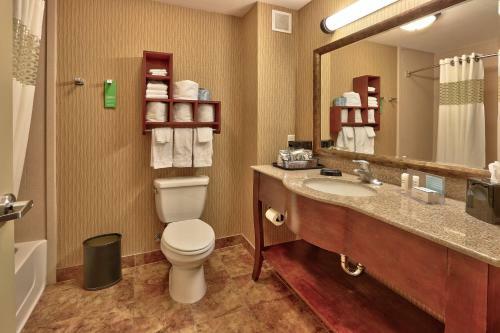 the hotel Hampton Inn Deming so we can give you detailed rates for the rooms in the desired period.